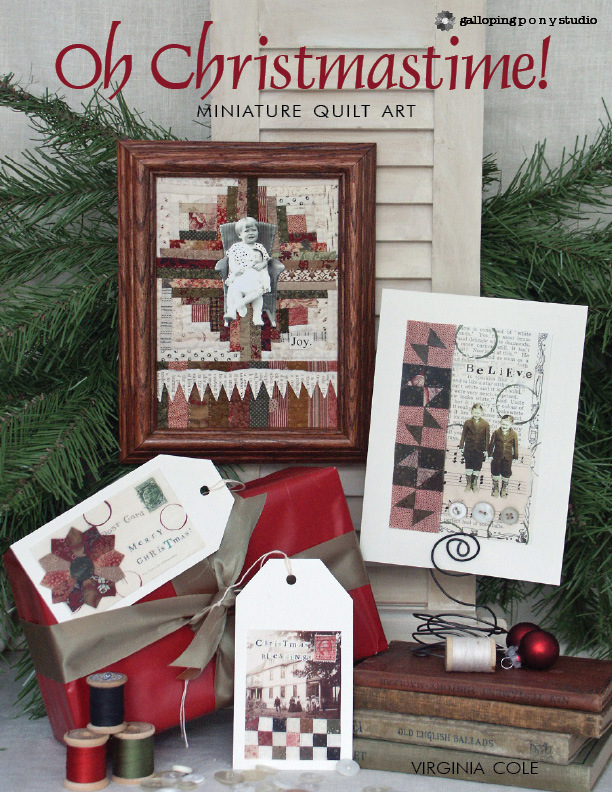 My Quilting Friends Eight miniature quilt art projects plus a bonus block to play with. 4 pages of instruction with 4 pages of color photographs. 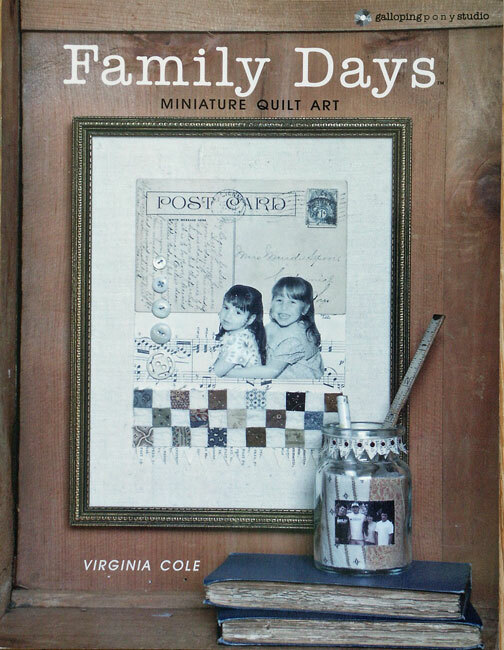 Projects to sew with and for your quilting friends. $10. Oh Christmastime! 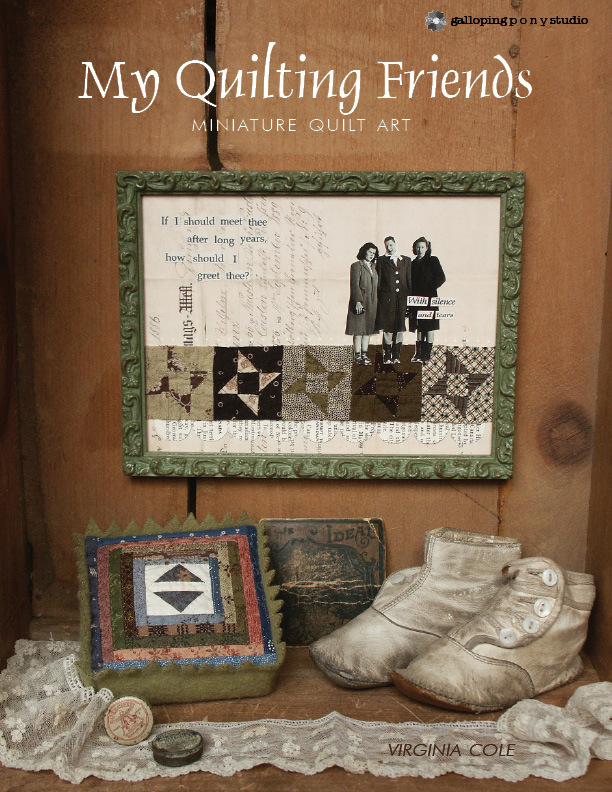 Eight miniature quilt projects plus bonus blocks, with 14 pages of instructions and 4 pages of color photographs. 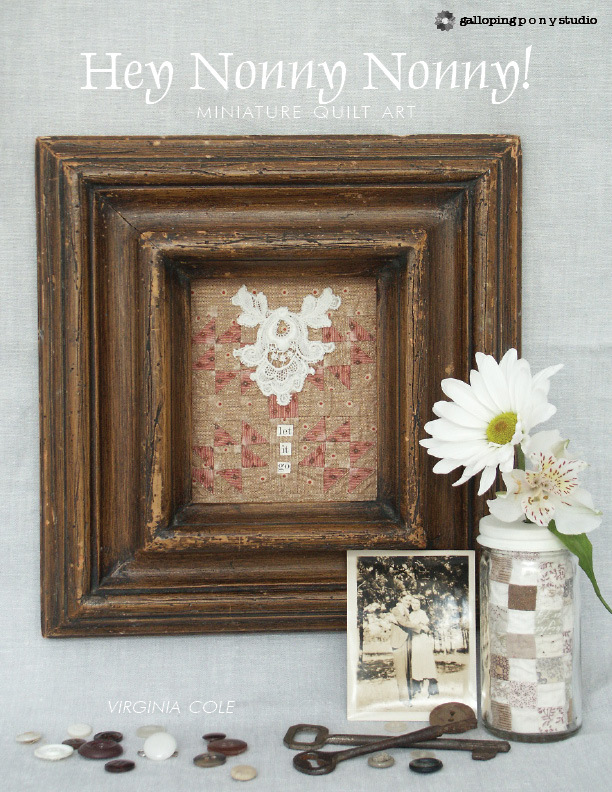 Use fabric scraps, buttons, and paper to create treasured keepsakes. $10. Virginia, I STILL love your work and style!! I bought cards and a kit from you in Spokane in 2006 (or earlier) and still have the cards in my studio for inspiration. Thank you for your great work.